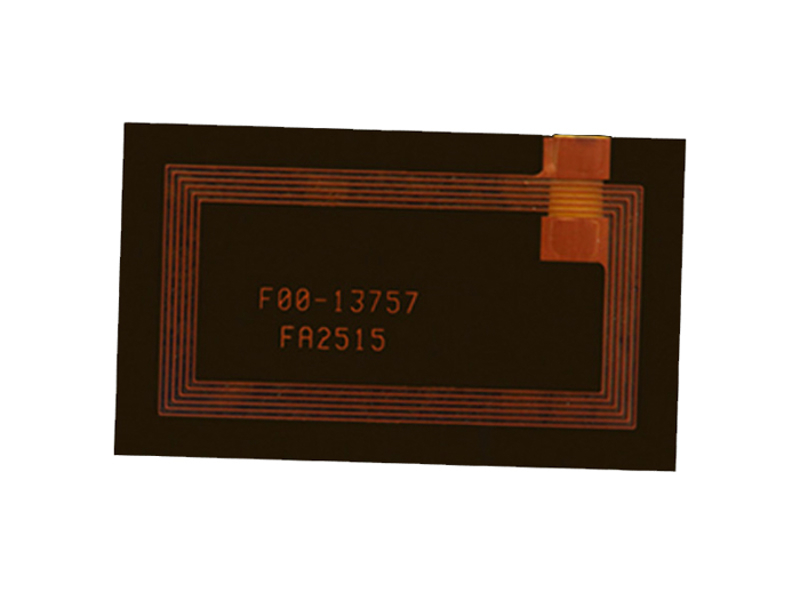 Abracon ANFCA 13.56MHz Flexible Ferrite Antennas are very thin flexible NFC antennas built-up from four bonded layers [adhesive tape, a flexible printed circuit (FPC), PET tape, and a ferrite sheet]. The bonded layers provide a total thickness of 120µm to 240µm providing flexibility. NFC antennas are able to operate as a one-way or bi-directional communication device. The ANFCA antennas offer three modes of operation (NFC Reader/Writer Mode, NFC Peer-to-Peer Mode, and NFC Card Emulation Mode). With an operating frequency of 13.56MHz, the components feature a large wavelength of around 22 meters. The antenna is on the FPC as a square-shaped coil that has an inductance range of 1.2µH to 2.7µH. You can check out our antenna products here.